More and more I find myself on the receiving end of unsolicited private messages on Facebook (and even on LinkedIn!). This seems to be an increasing trend, and can be highly intrusive. In this Facebook live, I talk about how to deal with these messages, and how to set boundaries for your Facebook profile so that you remain in control. 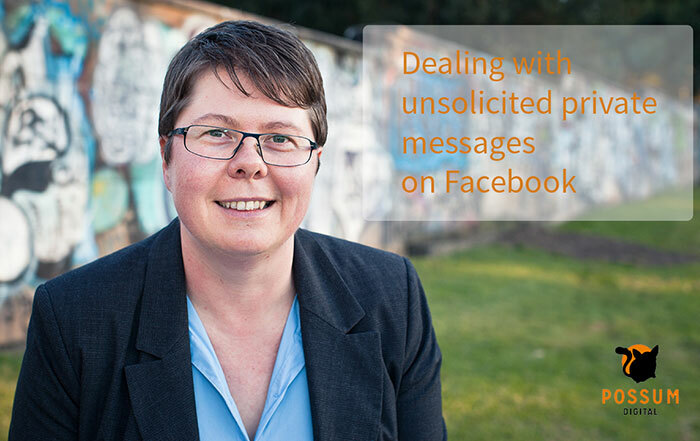 Also, I detail how to approach sending a private message if you need to do this yourself.